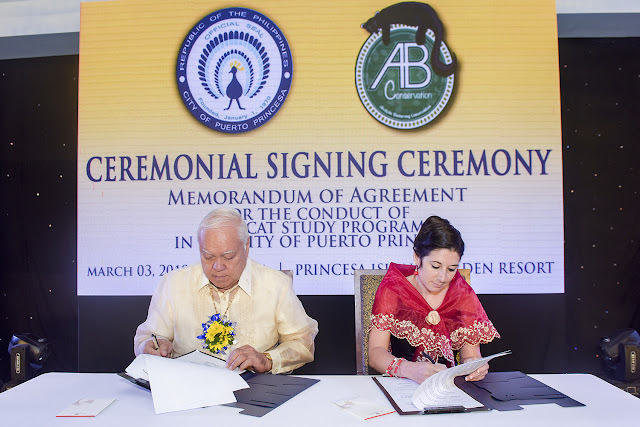 Evo & Grace: The WanderLusts: Puerto Princesa Government honors outstanding People and organizations. 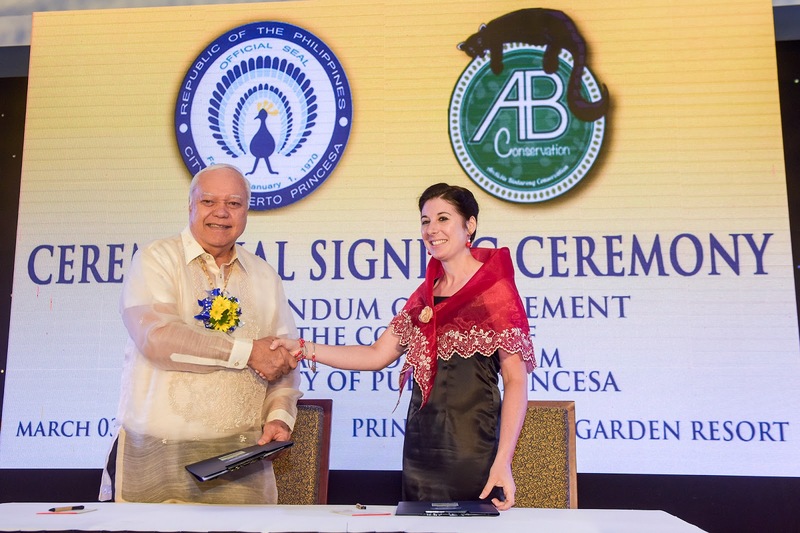 Puerto Princesa Government honors outstanding People and organizations. AS the culmination of this year’s Balayong Festival, the City Government of Puerto Princesa closed this year’s festivity thru Mayor’s Award, the annual recognition body under the leadership of Mayor Lucilo Bayron. This year’s line-up of awardees undergo nomination process thru special committee set for this year’s awarding, most of its members are head of different department of the City Government that solely monitor each category base on their achievements and contributions to the City in the past year. Other categories in this year’s award are senior citizen who have reach 100 year old, and Top Taxpayers for 2017. Under special citations are offices both government and private, and notable foundations that is instrumental in the development of the City and its people. 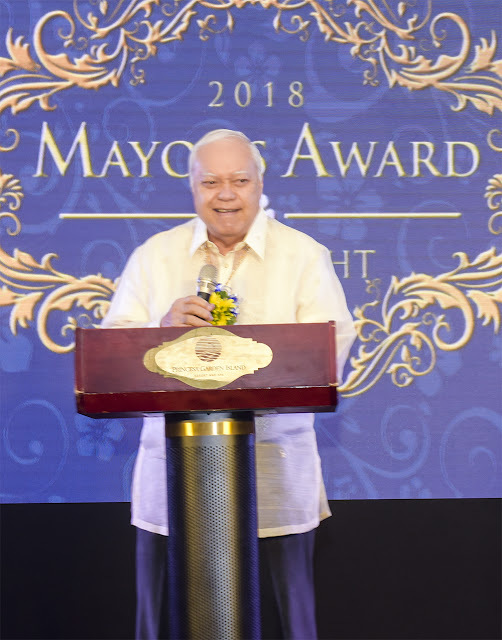 “I am proud of this year’s awardees, and honored to present it because they exemplify personal achievements that go beyond ordinary and inspire others.” Bayron said. 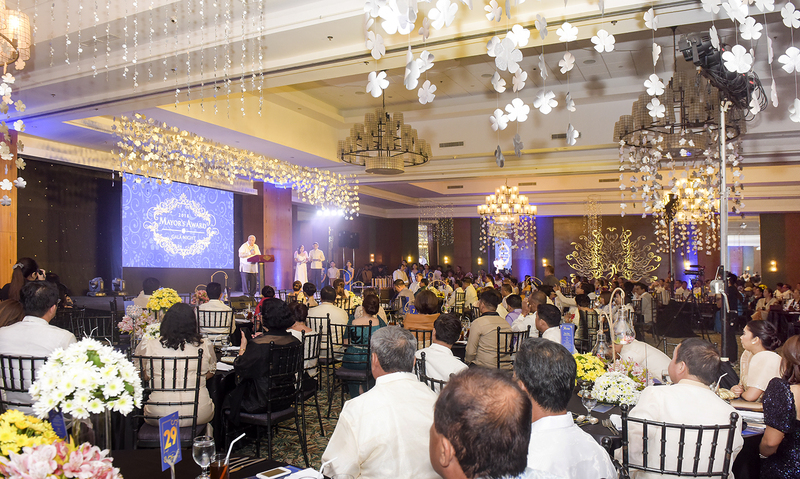 The Mayor’s award gala night was held last March 5, 2018 at the Hari Hall of Princesa Garden Resort and Spa, headed by Bayron himself and Vice Mayor Nancy Socrates and some members of the City Council, the event is attended mostly from the private sectors, NGO’s and foundations that help in building the City in many aspect of life. The said awards night also witness another gem in conservation efforts of Apuradong Admistrasyon, the City’s slogan in making development without harming the environment, which is the ceremonial signing ceremony between environmental group AB Conservation and the City, in conducting study about Artictis Binturong known as bearcat. The memorandum of agreement is signed between AB Conservation Project Manager Elsa Pauline Kayser and Mayor Bayron. Here are the complete list of all the awardees and their category. Senior Citizen/Centenarian- Esteban Hugo, Resureccion Macalinao and Hilario Benitez. Academe/Education-Edgar Kenneth Kyme Seracarpio, Alexie Xira Santos, Mary Sophia Manantan and Harry Brian Balete. Social Services- Rotary Club of Puerto Princesa, Agriculture- Kapitbahay sa Kabuhayan at Kaunlaran. Arts/Culture- Dinggot Conde-Prieto. Environmental Protection – Bishop Pedro Arigo, Law and Justice – Judge Leah Baguyo, Health – Starkey, Youth Development- JCI Oil, Indigenous People- Community Park Warden Association, Tourism Development- Jungle Trail Management. And here are the top taxpayers of Puerto Princesa, NCCC Group of Companies, Delta P Inc, SM Group of Companies, Southern Luzon Drugs Corporation, Robinsons Group of Companies, Reynaldo Chua Go, Freemont Food Corporation, William Teng, Robert Sy-Syblings Steel and Hardware, and Coca Cola FEMSA Philippines. The following are the entities given the special citation award, these are Daluyon Beach and Mountain Resort, Puerto Princesa Underground River Management Office, Department of Agriculture, USAID-SURGE, Department of Health, Department of Budget and Management, Department of Social Welfare and Development, and Pilipinas Shell Foundation, Inc. The 14th Balayong Festival 2018 mark the 146th founding anniversary of the Civil Government of Puerto Princesa. Balayong is a native flower tree endemic only in the City, it is the local version of Sakura or Cherry Blossom known in Japan. The program highlights local talents like the Palawan State University Singers, Puerto Princesa City Choir, Banwa Dance and Arts, Popstar 2018 grand champion Britanny Gulferic and Philippines Representative to World Championship of Performing Arts 2018 Arjay Espartero. The Chef on parade is choreographed by Ryan Dizon. Miss Puerto Princesa 2018 winners are also present during the event as official usherettes. Mayor’s Award Gala Night is organized by JA Media & Production, an events group, photo and video company base in Palawan, Qatar and Dubai. Organizing Team includes Joe Agdeppa as the Executive Director, Joel Contrivida as the Creative Director, Executive Assistant Michaela Saludsod, Assistant Director Rhaymond Pascual, Events Manager Aura Caso, Director of Photography Joemarian Casidsid, shooters and videographers are Sylvester Chua, Rogie Florida and Jaypee Abrahan. Finance adviser Kathleen Macasaet and Logistics by Jay Macasaet. Marian Rivera renews contract with Mega Prime. 2018 Thirteen Artists Awardees Revealed.